The 1990 case definition appearing on this page was re-published in the 1997 MMWR Recommendations and Reports titled Case Definitions for Infectious Conditions Under Public Health Surveillance [MMWR 1997;46(RR10)] (available at http://www.cdc.gov/mmwr/preview/mmwrhtml/00047449.htm). Thus, the 1990 and 1997 versions of the case definition are identical. 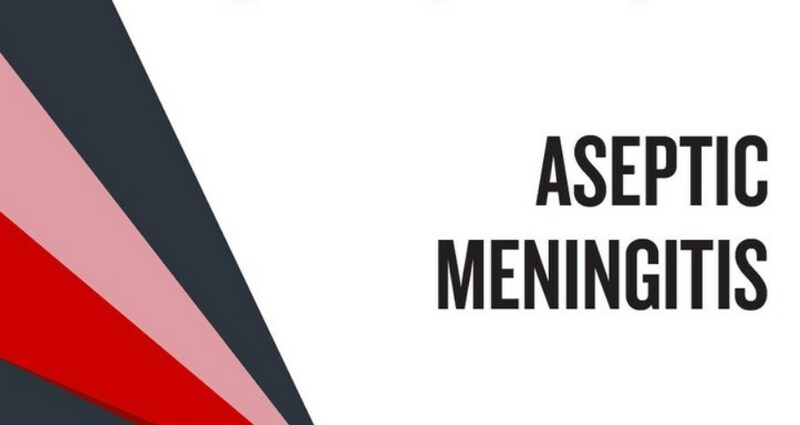 Aseptic meningitis is a syndrome of multiple etiologies, but many cases are caused by a viral agent. On wvidep.org you can find different types of epidemiology studies.